Heatherlea is a lovely traditional Kirkwall property with beautiful views across Kirkwall Marina and out to the North Isles of Orkney. We offer 2 stylish, newly refurbished bedrooms. Each with ensuite and plenty of space to work or relax in. Professionally run by a former prominent hotelier and family, we know what guests need to make their stay as comfortable as possible. The property is a non-smoking household and we do not accept pets as we have a dog. 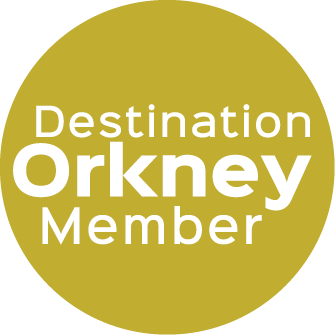 Wonderful Bed and Breakfast ideally situated for Business and Leisure travellers to Kirkwall and Orkney, only a 5 minute walk to the town centre, where you can find many shops, restaurants and bars.